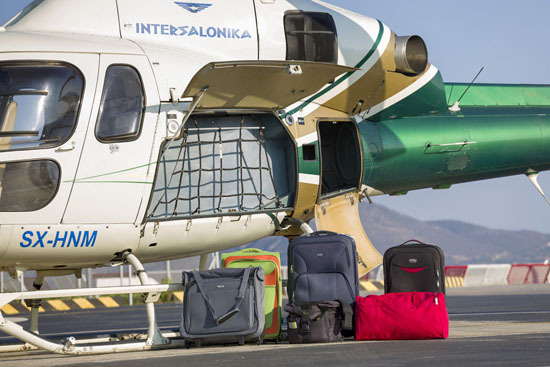 Luggage holds vary in size and shape from helicopter to helicopter but one similarity all helicopters have, is the limited amount of space available for passenger luggage. It is in our best interests and yours that we supply you with as much detail about the luggage capacities of the particular helicopter that you have decided to travel in. 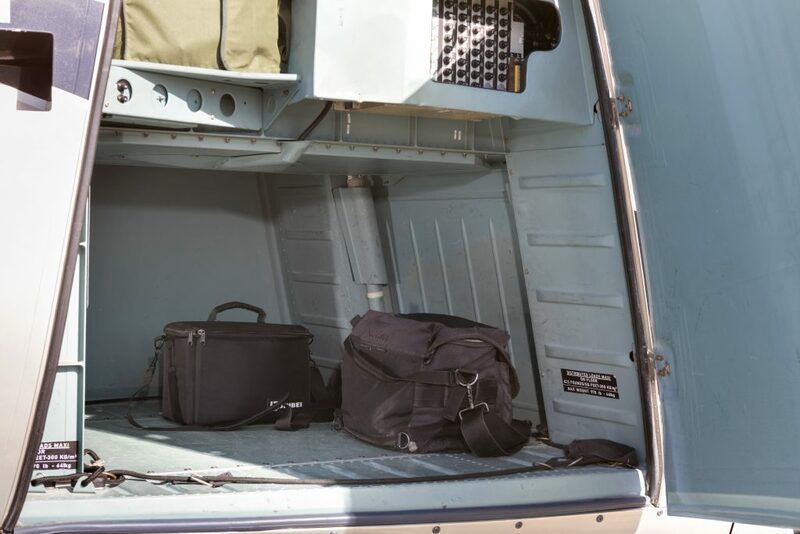 In an effort to brief you better on each type capabilities we provide you with pictures of the actual luggage fitted on the specific helicopter and pictures of each helicopters luggage compartment. As a clear guideline – each passenger should not be carrying more than ONE MEDIUM SIZED SPORTS HOLDALL. Helicopters do not cater for hard cases/bags for example ‘Samsonite’ cases. In any case there also wait limitations and as a rule of thumb you should allow 15 kg for each passenger. If you wish for your luggage to be transported in the helicopter with you, you will need to use soft bags that can be squashed into the small luggage compartments. If you have excess luggage alternative arrangements will need to be organized. 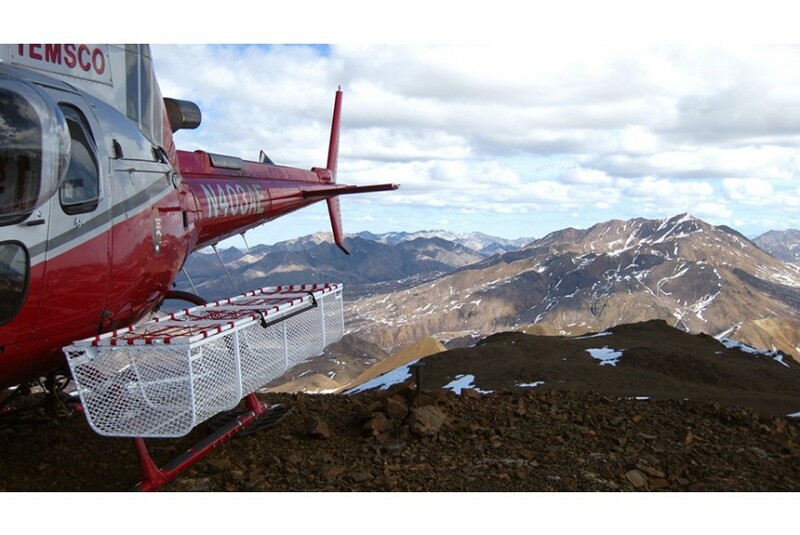 For the Heliski transfers most of the helicopters utilized are equipped with external basket where skies- snowboards and luggage can carried. How the Empty Seat program works?